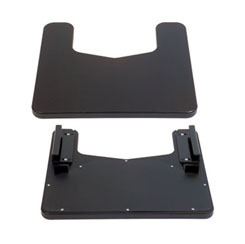 The ASL 601 Lap Tray Driving Platform is designed to serve as a driving platform for the ASL 106 Four Switch Electronic Array,the ASL 107 Two Switch Electronic Array,or the ASL 108 Fiber Optic Array. 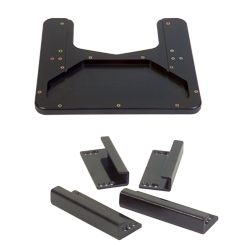 Ample space is provided inside the hollow tray for various combinations of switch placement. The driving platform has a bottom cover that holds each switch in its desired location.